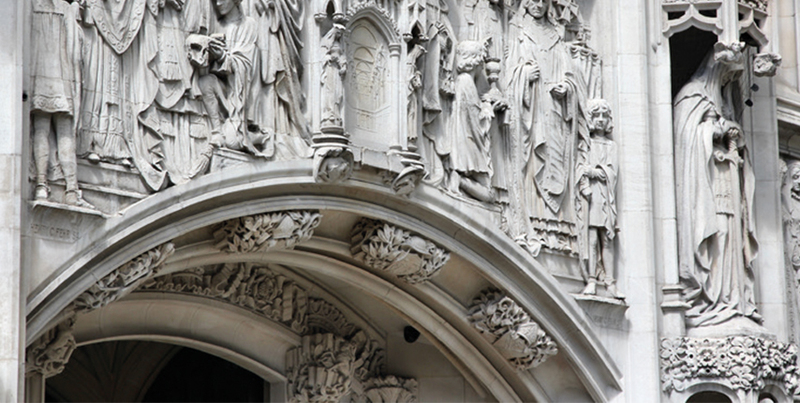 Read the articles written by East Anglian Chambers barristers on their specialist subjects, whether about recent legislative changes, important cases or other developments in the law. You will find below a selection of the most recent articles produced by members of our experienced team which should provide you with helpful guidance. Please call us on the numbers at the top of the page if you would like further details about the content of a particular article. 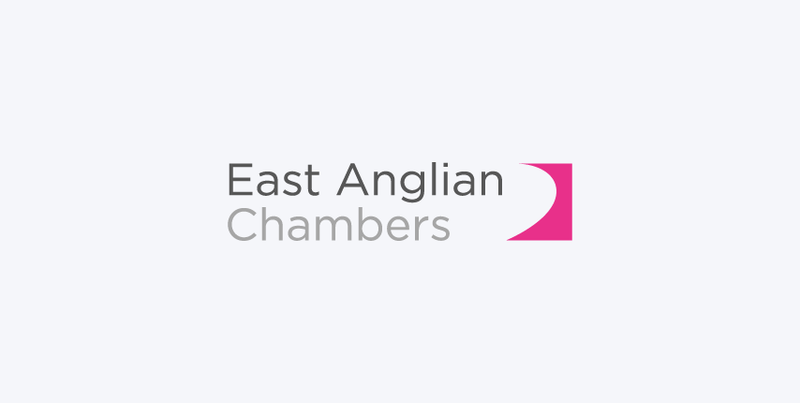 As stated elsewhere on this website, every reasonable effort has been made to ensure that the information contained on the site is accurate, but no responsibility for its accuracy or for any consequences of relying upon it is assumed by any member of East Anglian Chambers. The articles and commentary appearing here do not and are not intended to amount to legal advice to any person and should not be relied upon as such. 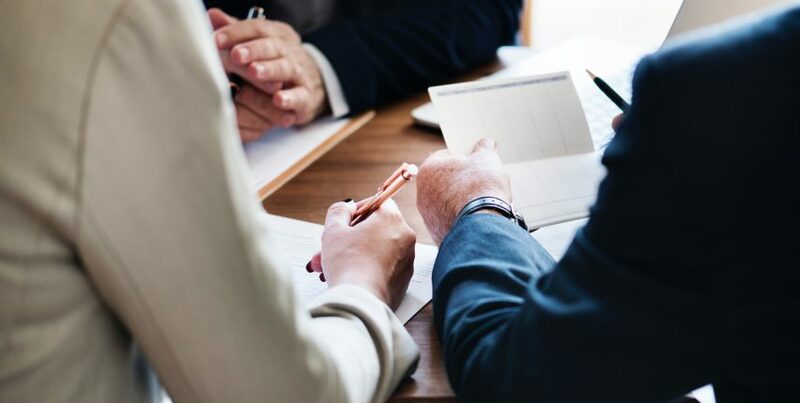 Legal advice is often extremely fact-specific, and liability is accepted only for advice given following receipt of instructions to advise a named client on our standard or other agreed terms. What would a settlement look like? Preparing for mediation. 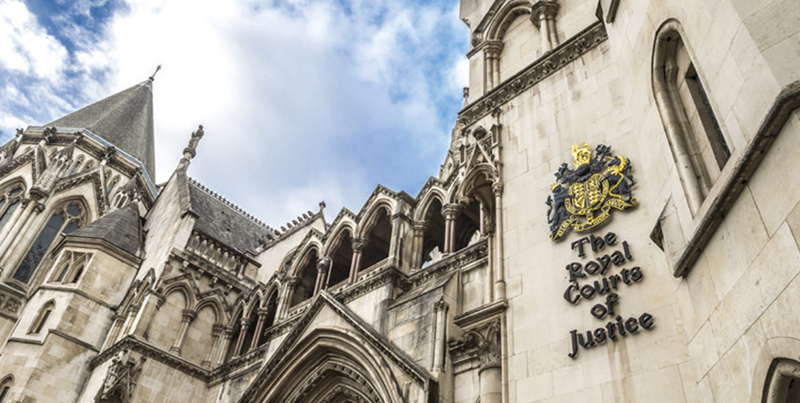 Don’t sue under £250,000 – and don’t mediate either! Fog in Fleet Street – City Cut Off! “Costs out of the estate” – Are you sure?